Bring Me The Horizon released their new album, amo, and it’s to no surprise they have already garnered backlash from their metal-era fanbase. However, when was the last time that the band released a song that emulated “Chelsea Smile”? The answer is a long time, and the reality is Bring Me The Horizon’s sound has been transforming for years. Expecting them to do a 180° and drop an album packed with screams and metalcore is unlikely. While that would be nostalgically wonderful, amo should be celebrated for what it is: an evolution. 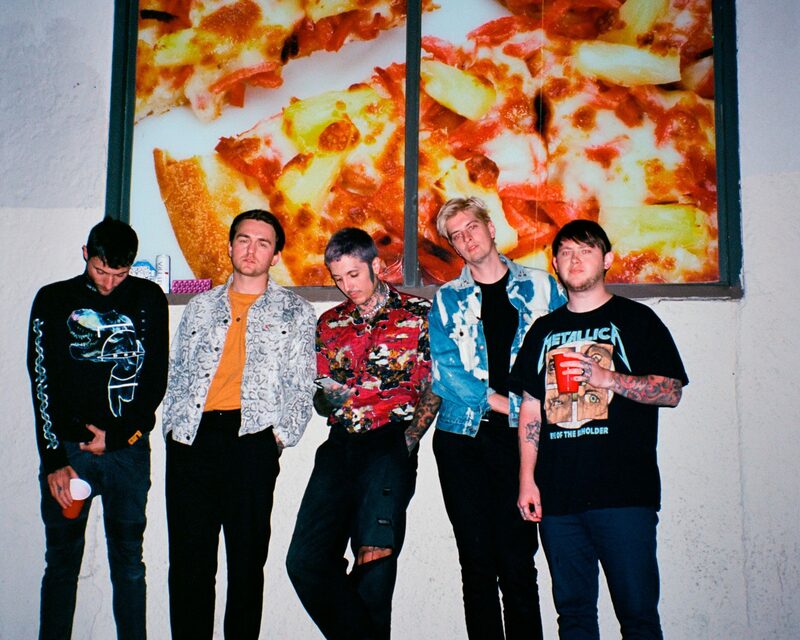 Throughout the album, Bring Me The Horizon breaks the boundaries of their once predominantly metal genre, and incorporates elements of electronic, synth pop, and rock. Violins, pianos, synthesizers, and electronic vocals are woven into the music. The result: an experimental victory that showcases the group’s artistic ability. Centered around a story of romance and noxious heartbreak, vocalist Oli Sykes takes us through feelings of pleasure, pain, and animosity. “In the dark,” “medicine, and “mother tongue” are the most pop-heavy songs on the album, while “i apologise if you feel something” and “fresh bruises” deliver a more atmospheric and instrumental vibe. “Nihilist blues,” featuring Canadian singer Grimes, is arguably one of Bring Me The Horizon’s strongest songs to date. An unexpected jewel, the song combines synths and ominous vocals for a bone-chilling experience. However, amidst BMTH’s genre-warping and risk taking, they preserved some of their metalcore roots. Grammy-nominated single, “MANTRA,” as well as “wonderful life,” and “sugar honey ice & tea” are the more aggressive tracks on the record, with anthemic choruses reminiscent of their 2015 release That’s The Spirit. Perhaps one of the best moments on the album happens at the end of “heavy metal.” “Cause a kid on the ‘gram in a Black Dahlia tank, Says it ain’t heavy metal,” sings Sykes before ending the song in an ironic breakdown: the ultimate troll. They’re aware of the resistance to the new sound, but they’re carrying confidently onward with their vision. Overall, amo transcends the realm of any of Bring Me The Horizon’s previous releases. If you came looking for a repeat of past albums, it’s safe to say you’ll have to move on. It’s clear that BMTH has a vision, and we’re excited to see what this new era brings not only for the band, but for the boundaries of all music.